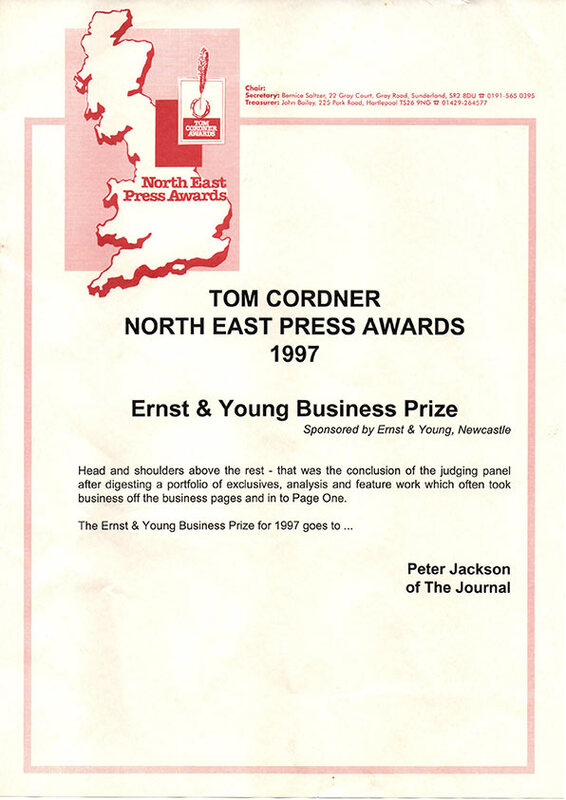 An Oxford graduate in Modern History, I worked in the City of London for eight years, for accountants Coopers & Lybrand, merchant banks and stockbrokers before retraining as a journalist at Lancashire Polytechnic. 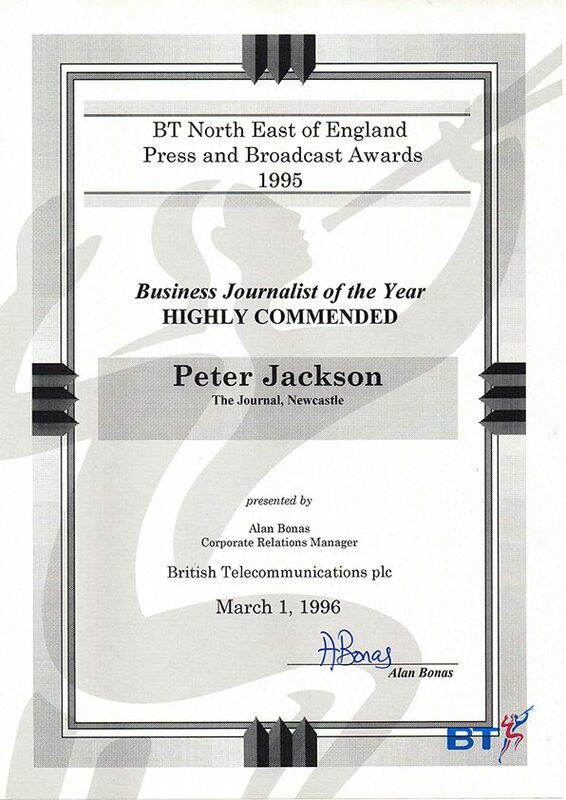 I then became a professional journalist, working on newspapers in Lancashire. 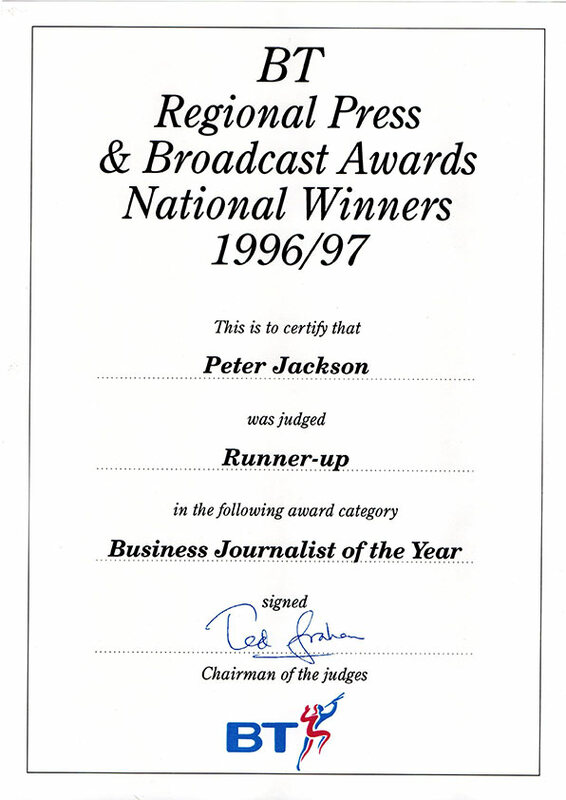 Having been runner up the year before. 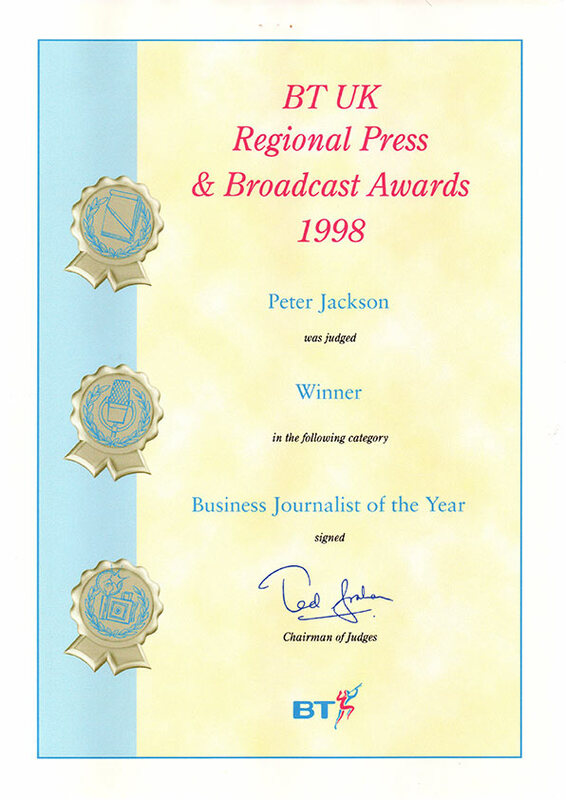 Under my editorship The Journal was named Business Paper of the Year in 2001. 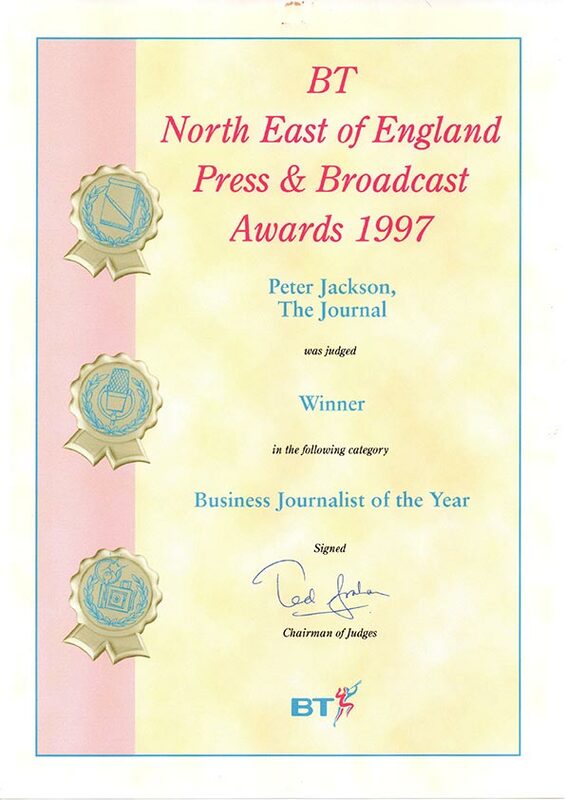 After leaving The Journal in 2002 I worked in Public Relations in the North East but returned to writing in 2008. 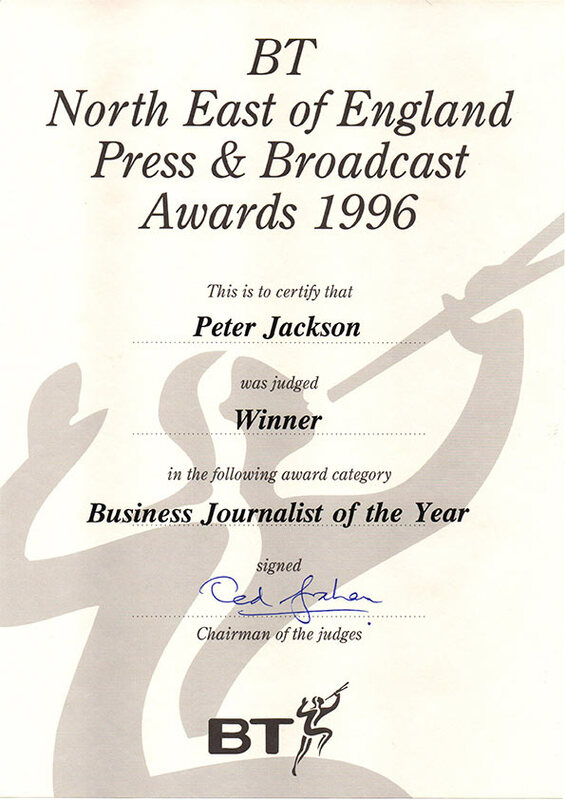 Since then, as a freelance journalist, I have spent two years editing North East Contact magazine and I have edited BQ2 magazine for five years. I have contributed features to regional and national publications on subjects ranging from business to showbusiness celebrity interviews. I have written a book on genealogy and have helped others write books including a company history and business advice.